The principle is simple: Instead of investing alone in a Masternode, you participate in it with other investors. On the one hand, it allows you to define the amount you want. But this system gives you the choice between a few Masternodes. For example, a Dash Masternode costs approximately $100,000. You can invest the amount you want in a quality Masternode. Of course, the rewards you earn on the latter are proportional to the amount invested. Let’s see now, how it’s easy to invest in a masternode with Westake. Sign up easily, in 30 secondes. No specific informations needed about your identity. No payment required. Just use a real email to be able to validate your withdrawal requests, and recover your password if you lost it. To make an easier platform without technical skills needed, it’s an obligation for us to ask you to deposit your coins on Westake. Without that, you will necessary need to do some technical steps. Westake is an user-friendly platform. No technical skills needed. Shared Masternode: This is our main activity. If you don’t have enough coins to make a Masternode alone, you can participate to a shared Masternode and get rewards calculated on what you invested. As we have to wait all the coins needed to build the Masternode, you have to wait also in a pool. Instant Invest: This is also a Shared Masternode, but we already prepared it for you in advance. So it’s not required to wait in a pool and you immediately are qualified to get your rewards. You also can get back your invest at any moment without minimum duration. Full Masternode: If you just don’t have the technical skills needed and/or prefer to use Westake to create your Own Masternodes easely, we also give you this opportunity. You keep your coins in your wallet, we take care about your Masternode installation, configuration and regular updates. To invest in a Masternode, you normally need to have some coins of the cryptocurrency related of the Masternode you want to invest in. With our platform, you have 2 possibilities. Invest with the coins needed: You already have some coins needed for your masternode (Zcoin for exemple). You just have to use it to invest in your Masternode. Direct Invest (Coming soon): You have others cryptos like Bitcoin and you directly want to invest in a Masternode. You can invest with it directly in a Masternode. 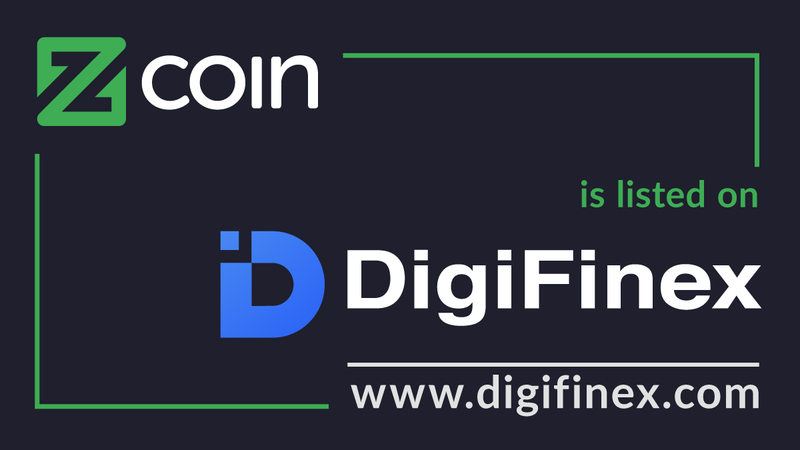 Our direct invest tool will exchange your coins to the crypto needed automatically for you. When your masternode is started, you still have to wait for your rewards. The first reward take usually more time than the others. You will have to wait in generally 3 times the usual time. For a Masternode paid daily, you will have to wait 3 days for your first rewards. Your available balance will be updated instantly after received your rewards. We just keep 5% of all the rewards to finance our platform. After received your rewards, you can withdrawal them at any moment. You also can wait until have some coins and invest them. The Masternode have to be alive for a minimum period, specially if it’s a shared one and there is others people who want to continue to earn rewards with it. In fact, the minimum duration is 20 days. Then, you will be able to take back your initial invest after the next rewards are generated. For example, a ZCOIN Masternode currently generate his first reward after 28 days and 18 hours. In this case, you will be able to take back your initial invest after 28 days 18 hours approximately. About a Bitcoin Green Masternode, the average rewards frequency is actually 1 day and 3 hours. In this case, you will have to wait 20 days and 15 hours approximately. If you have a full Masternode, you can decide to renew it automatically. It will after the minimum duration. If you want to get back your initial invest , you can stop the Masternode at any time after the minimum duration. Your available balance will be updated immediately when the Masternode is terminated. About a shared Masternode, it works the same. But, to keep this Masternode up as long as possible for the others investors, we’ll replace the invests of the investors who want to take back theirs initial invest until it don’t go up 20% of the total amount invested.